Such a beautiful product! Absolutely in love with it. Very soft, smooth, finely milled. Goes on effortlessly- you can go subltle with it or build it up for a blinding glow. I feel this would be universally flattering as there is a shade in here for every skin tone. The size is substantial- it will last a long time. Shipping was fast and came very nicely packaged. Very satisfied. Shefali has rated on date 03/03/19 as Absolutely Amazing!Such a beautiful product! Absolutely in love with it. Very soft, smooth, finely milled. Goes on effortlessly- you can go subltle with it or build it up for a blinding glow. I feel this would be universally flattering as there is a shade in here for every skin tone. The size is substantial- it will last a long time. Shipping was fast and came very nicely packaged. Very satisfied. with 5star. 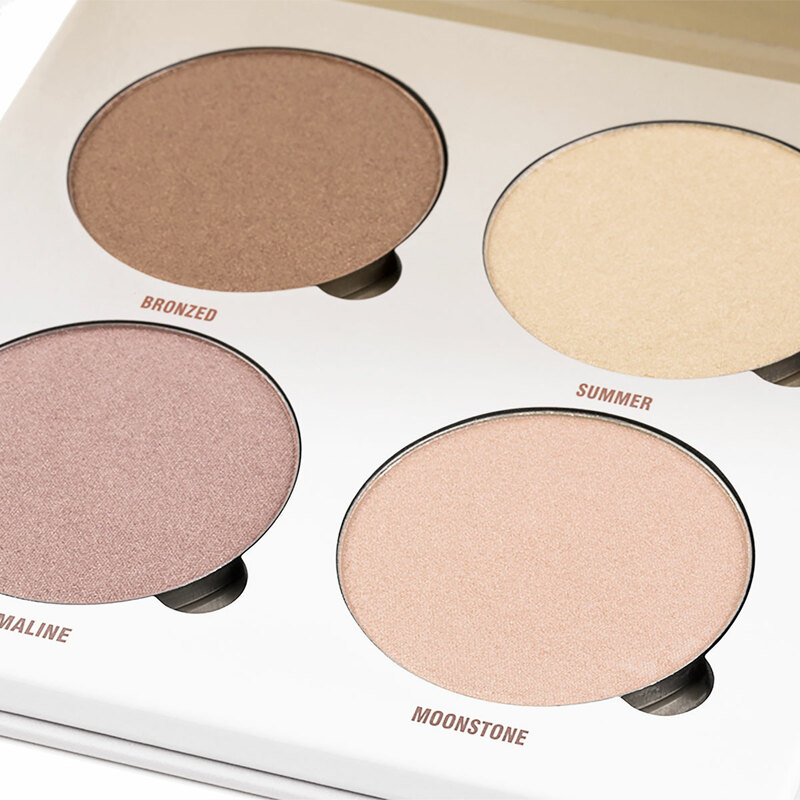 I love this glow kit palette. 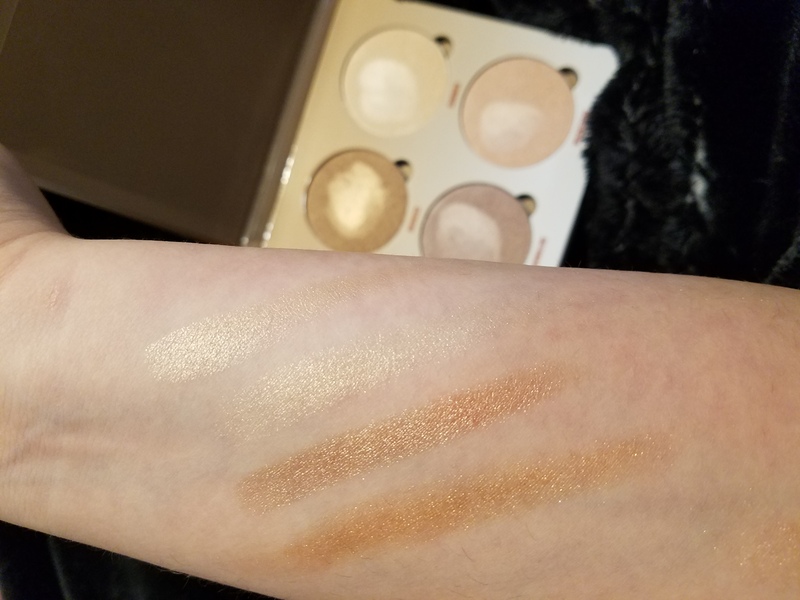 Amazing glow to it and I cant wait to use it. It looks so bronzy and very glittery. Its so beautiful . Its def great to add extra bronze in the summer . Its gives me beach vibes love it definitely worth it and i love the formula. 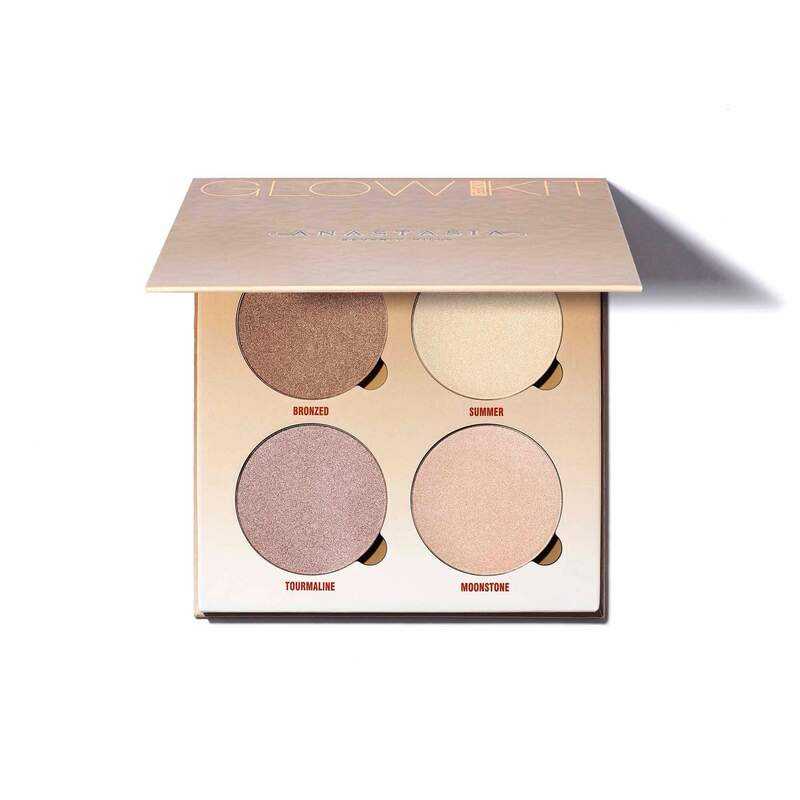 Rosemary Rubio has rated on date 03/02/19 as Love itI love this glow kit palette. 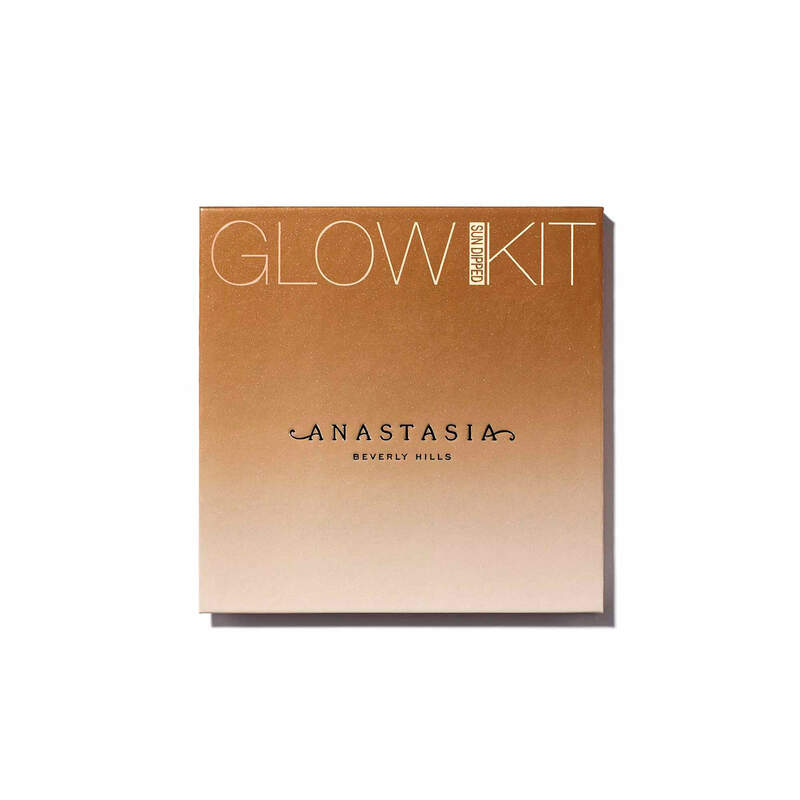 Amazing glow to it and I cant wait to use it. It looks so bronzy and very glittery. Its so beautiful . Its def great to add extra bronze in the summer . Its gives me beach vibes love it definitely worth it and i love the formula. with 5star. Angelica Gomez has rated on date 03/01/19 as Angy😍 love it with 5star. Dariana Segura has rated on date 02/28/19 as The bestseller 😍The products is the best 😍 I love ABH with 5star. I love it so much came quickly and it’s beautiful I can’t wait to get a face full of makeup on just to sit in my house because I rarely make plans! Leigha Lynch has rated on date 02/28/19 as Beautiful! !I love it so much came quickly and it’s beautiful I can’t wait to get a face full of makeup on just to sit in my house because I rarely make plans! with 5star. MOONSTONE: MICA, SYNTHETIC FLUORPHLOGOPITE, TALC, ETHYLHEXYL PALMITATE, OCTYLDODECANOL, SYNTHETIC WAX, BORON NITRIDE, DIMETHICONE, MAGNESIUM MYRISTATE, CAPRYLYL GLYCOL, ETHYLHEXYLGLYCERIN, THEOBROMA GRANDIFLORUM SEED BUTTER, TIN OXIDE, MAY CONTAIN/PEUT CONTENIR: (+/-) IRON OXIDES (CI 77491, CI 77492, CI 77499), TITANIUM DIOXIDE (CI 77891) <154293>"